Laurie Thurlow... CPAGB...Photography. : Rusty Boat. (for want of a better name). 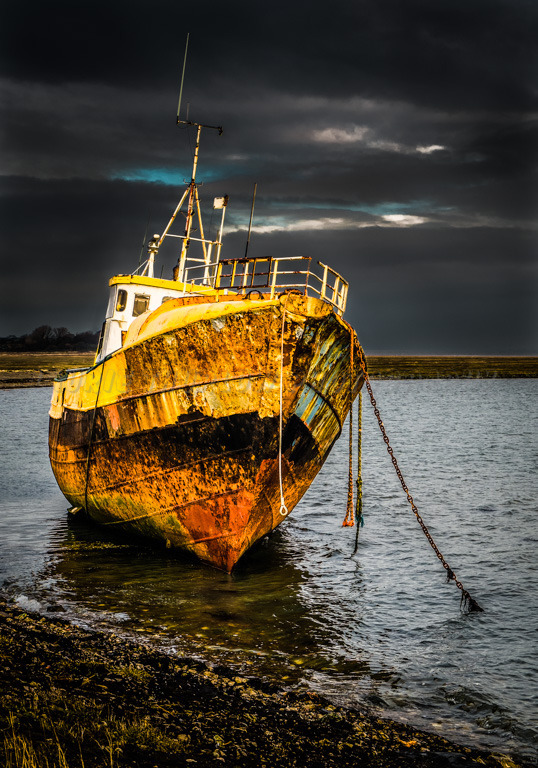 Rusty Boat. (for want of a better name).